The Chinese Music Ensemble is a course for students who would like to further their musical and cultural experiences. 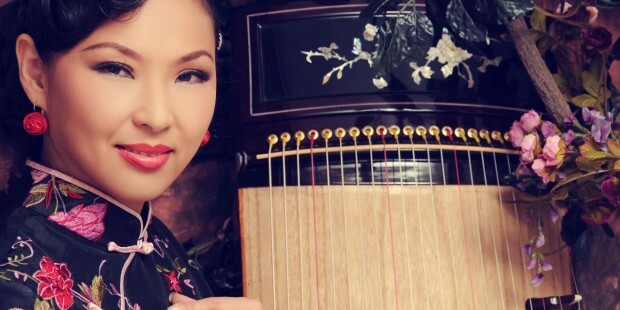 In addition to one weekly session (time TBD) coached by GuZheng master Jennifer Chang, all students participate in one performance at the end of semester which includes a variety of Chinese musical styles. Students who play any kind of musical instrument (including vocal) at any level are welcome to join the group! The course will be graded Pass/Fail. For more information, contact Prof. Hsiao-mei Ku.